The Mt. 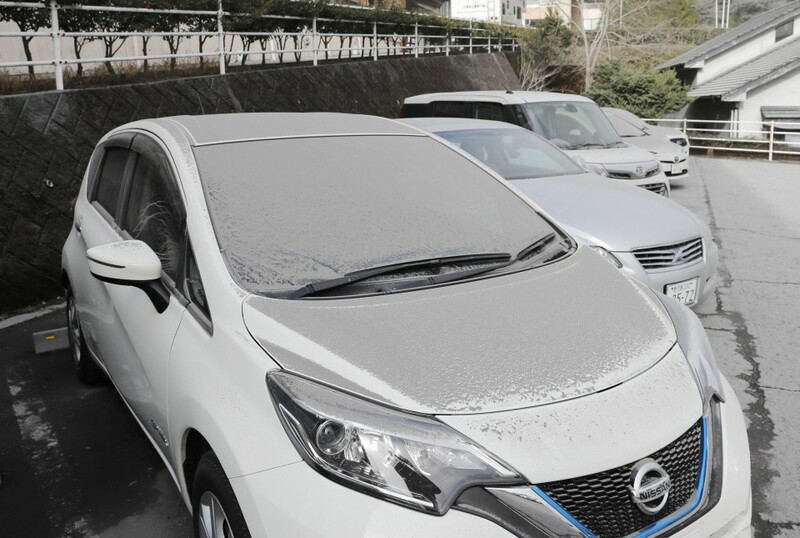 Shinmoe volcano in southwestern Japan erupted explosively Tuesday, spewing ash and smoke up to 2,300 meters in the air, disrupting aviation in the area but causing no reported injuries, according to local authorities. It was the first time in about seven years that the 1,421-meter-high volcano straddling Kagoshima and Miyazaki prefectures on the island of Kyushu erupted so violently, according to the Japan Meteorological Agency. It followed a small eruption last Thursday. The agency had already been restricting access to Mt. Shinmoe, which is among about 50 volcanoes around Japan constantly being monitored. From Thursday it expanded the area possibly affected by large flying rocks to 3 kilometers from the crater, up from 2 kilometers. The Miyagi and Kagoshima prefectural governments and local police said they had not received reports of homes and other buildings being damaged by the latest eruption that occurred at around 2:30 p.m.
Mt. 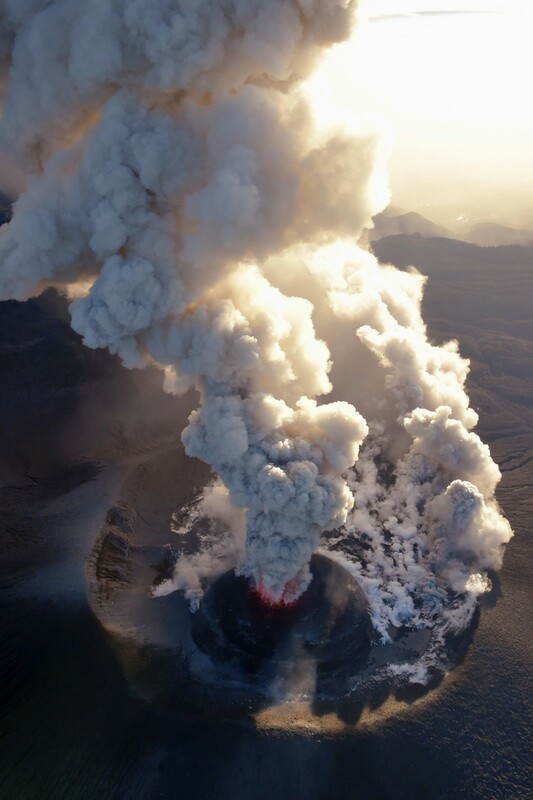 Shinmoe erupted last October and a series of explosive eruptions also occurred between January and March in 2011. The volcano has been spewing ash since Thursday, disrupting air travel into and out of Kagoshima airport. More than 70 flights were cancelled Tuesday. The transport ministry's office overseeing the airport said it plans to clean the volcanic ash that has fallen on the runway to prepare for service on Wednesday.